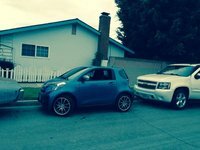 2012 Scion iQ How our users rated the 2012 Scion iQ. Based on 972 user rankings. Driven or own this vehicle? Rank this vehicle to share your opinion. 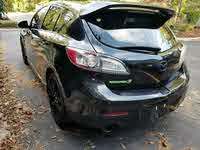 2012 Mazda MAZDASPEED3 How our users rated the 2012 Mazda MAZDASPEED3. 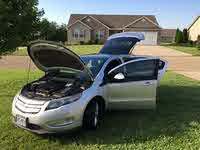 2012 Chevrolet Volt How our users rated the 2012 Chevrolet Volt. 2012 Scion xD How our users rated the 2012 Scion xD. 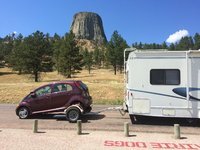 2012 Mitsubishi i-MiEV How our users rated the 2012 Mitsubishi i-MiEV. 2012 Volkswagen Golf How our users rated the 2012 Volkswagen Golf. 2012 Mazda MAZDA2 How our users rated the 2012 Mazda MAZDA2. 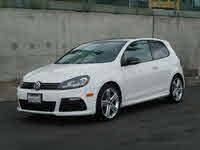 2012 Volkswagen GTI How our users rated the 2012 Volkswagen GTI. 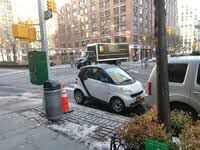 2012 smart fortwo How our users rated the 2012 smart fortwo. 2012 Volvo C30 How our users rated the 2012 Volvo C30. 2012 MINI Cooper How our users rated the 2012 MINI Cooper. 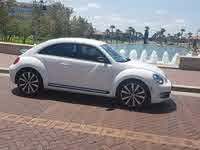 2012 Volkswagen Beetle How our users rated the 2012 Volkswagen Beetle. Based on 1,487 user rankings. Driven or own this vehicle? Rank this vehicle to share your opinion. 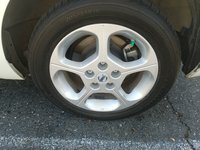 2012 Volkswagen Golf R How our users rated the 2012 Volkswagen Golf R.
2012 Honda Fit How our users rated the 2012 Honda Fit. 2012 Subaru Impreza WRX How our users rated the 2012 Subaru Impreza WRX. 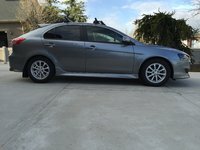 2012 Mitsubishi Lancer Sportback How our users rated the 2012 Mitsubishi Lancer Sportback. 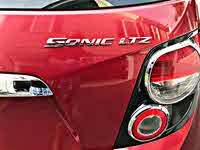 2012 Chevrolet Sonic How our users rated the 2012 Chevrolet Sonic. Based on 1,235 user rankings. Driven or own this vehicle? Rank this vehicle to share your opinion. 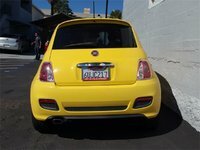 2012 FIAT 500 How our users rated the 2012 FIAT 500. 2012 Ford Focus How our users rated the 2012 Ford Focus. Based on 1,557 user rankings. Driven or own this vehicle? Rank this vehicle to share your opinion. 2012 Ford Focus Electric How our users rated the 2012 Ford Focus Electric. 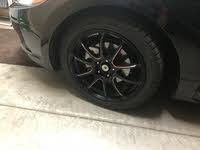 2012 Dodge Caliber How our users rated the 2012 Dodge Caliber. 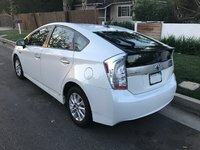 2012 Toyota Prius Plug-In How our users rated the 2012 Toyota Prius Plug-In. Based on 923 user rankings. Driven or own this vehicle? Rank this vehicle to share your opinion. 2012 Kia Rio5 How our users rated the 2012 Kia Rio5. Based on 1,034 user rankings. Driven or own this vehicle? Rank this vehicle to share your opinion. 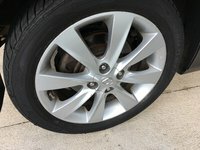 2012 Nissan Versa How our users rated the 2012 Nissan Versa. 2012 Mazda MAZDA3 How our users rated the 2012 Mazda MAZDA3. 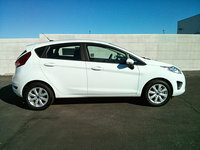 2012 Hyundai Accent How our users rated the 2012 Hyundai Accent. Based on 1,224 user rankings. Driven or own this vehicle? Rank this vehicle to share your opinion. 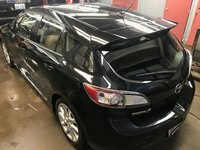 2012 Subaru Impreza How our users rated the 2012 Subaru Impreza. Based on 1,269 user rankings. Driven or own this vehicle? Rank this vehicle to share your opinion. 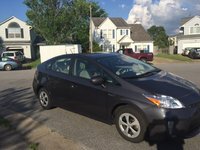 2012 Toyota Prius How our users rated the 2012 Toyota Prius. 2012 Nissan Leaf How our users rated the 2012 Nissan Leaf. Based on 1,207 user rankings. Driven or own this vehicle? Rank this vehicle to share your opinion. 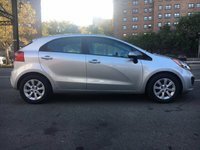 2012 Kia Forte5 How our users rated the 2012 Kia Forte5. Based on 271 user rankings. Driven or own this vehicle? Rank this vehicle to share your opinion. 2012 Toyota Prius c How our users rated the 2012 Toyota Prius c.
Based on 1,579 user rankings. Driven or own this vehicle? Rank this vehicle to share your opinion. 2012 Honda Insight How our users rated the 2012 Honda Insight. 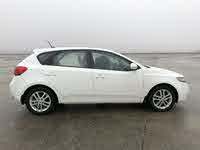 2012 Suzuki SX4 How our users rated the 2012 Suzuki SX4. 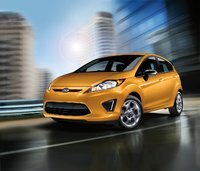 2012 Ford Fiesta How our users rated the 2012 Ford Fiesta. Based on 1,566 user rankings. Driven or own this vehicle? Rank this vehicle to share your opinion. 2012 Subaru Impreza WRX STI How our users rated the 2012 Subaru Impreza WRX STI. 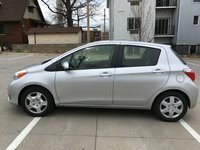 2012 Toyota Yaris How our users rated the 2012 Toyota Yaris. 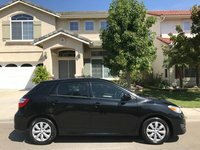 2012 Toyota Matrix How our users rated the 2012 Toyota Matrix.